Did you ever plant pansies, only to find out a snowstorm is on the way? 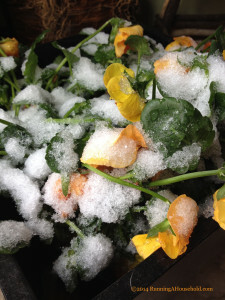 We’re here to tell you what happened when we planted our pansies, and then a surprise snowstorm occurred overnight. Can you guess the outcome? 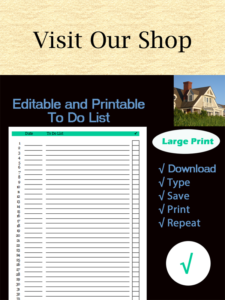 Pansies are known for their hardiness. People usually plant them in early spring, knowing that they can survive colder temperatures. Here are the pansies we planted. 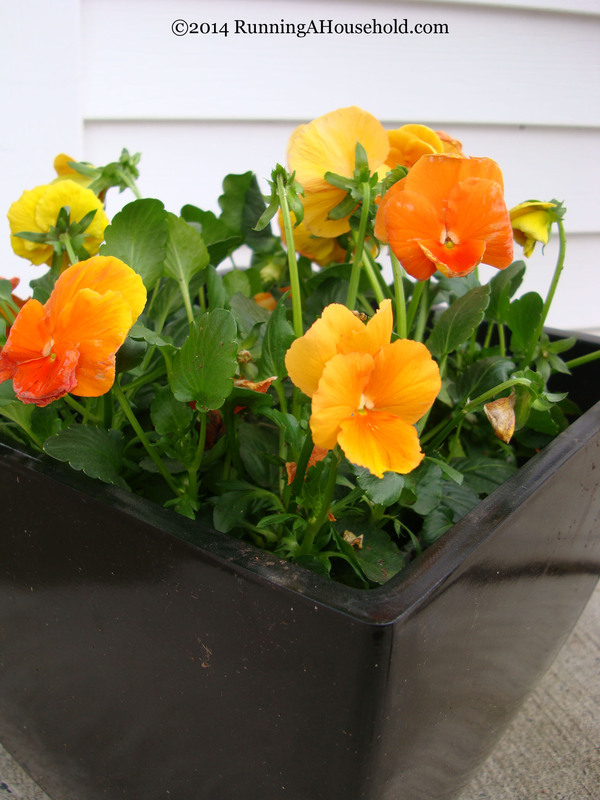 Aren’t these orange pansies beautiful? 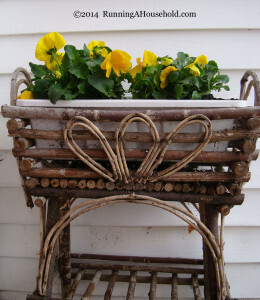 We also planted yellow ones in a pretty planter stand that was crafted out of wood. On April 19th, we awoke to an unexpected snow-covered yard. It was so beautiful, until sheer panic set in when I realized my pansies were outside. Some of them were under a covered porch, while others were in containers unprotected from the elements. And then there were the ones that I planted directly in the window boxes of our shed. My heart sank. According to the news reports, the rain changed over to sleet around midnight. It was followed by about an inch of snow. 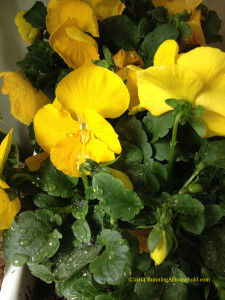 So when I looked at the pansies around 7:00 a.m. they were covered in snow. I hustled to lug the containers into the house, hoping that they weren’t outside too long. Within an hour, the snow melted, and after another hour things were looking optimistic. By the end of the day, I knew the yellow and orange pansies would be fine. As for the pansies out in the window boxes, I wasn’t able to bring those indoors. I thought about covering the plants with a plastic bag or pillow case, but instead I just let Mother Nature take her course. What was the result? They were fine! We were so thrilled that all of the pansies survived. Pansies can survive cold temperatures slightly under 32 degrees. They can even survive a light sleet and snow storm. In fact, the ice may have acted as an insulation to protect the flowers. 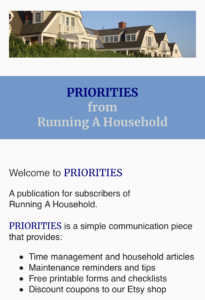 Going forward, we plan to keep an eye on the daily forecast, so that we can take necessary precautions. Anything is possible here in New England. So if a larger snowstorm is headed your way, be sure to bring your pansies indoors. This entry was posted in What's Blooming and tagged can pansies survive snow, pansies in snow, spring snow pansies, spring snowstorm pansies, what if it snows on pansies on April 2, 2018 by Running A Household.